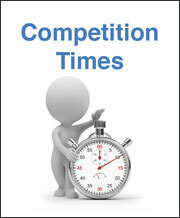 Schedules and entry forms for competitions are here when available. Team managers enter WDRC teams but some competitions include open classes you may enter individually (eg as a warm-up). 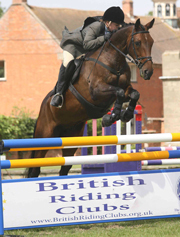 Please note that area competitions have an additional pre-entry fee payable to BRC HQ. This is paid by the club on behalf of all those who pay their entry fee to the club by the closing date for entries and help at at least one club event during the year. Those who do not help will be asked to reimburse the club. February 23rd 2019 - Lincomb Equestrian.